The British Tyre Manufacturers’ Association (BTMA) supports and promotes the interests of its members; tyre manufacturers supplying the UK market from factories in Europe. BTMA engages actively with Government Ministers, officials and enforcement agencies to progress issues ranging from road safety to the environment and from international competitiveness to employee health and safety. BTMA co-operates actively with other UK tyre industry trade associations though the Tyre Industry Federation and with industry trades unions and the Health and Safety Executive though the Tyre and Rubber Industries Safety Action Group. BTMA works in close collaboration with the European Tyre and Rubber Manufacturers’ Association and the European Tyre and Rim Technical Organisation. 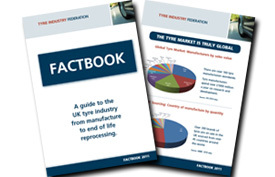 A guide to the UK tyre industry from manufacture to end of life reprocessing. 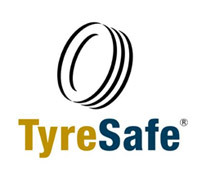 BTMA members support TyreSafe – dedicated to raising awareness of the dangers associated with defective or illegal tyres.